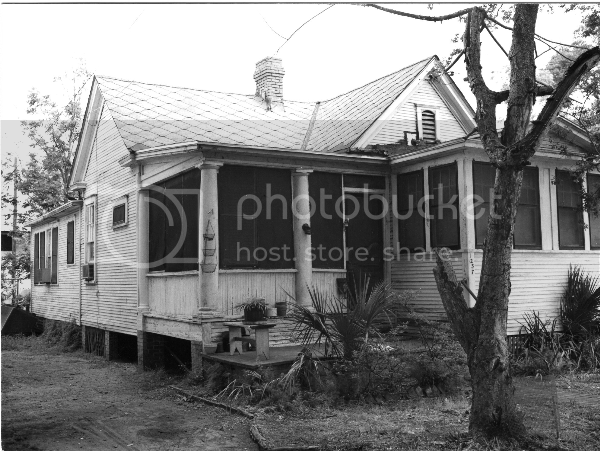 house on 1200 block of Walnut looks very similar to this one. Maybe I missed them, but I don't see kids out on the playground all the way over to the street. They could have left the whole row of houses on the 200 block, north side of the street, and built the playground behind them. Not that they were "into" saving houses any more then, than they are now.